Attention Fish n Chips lovers! 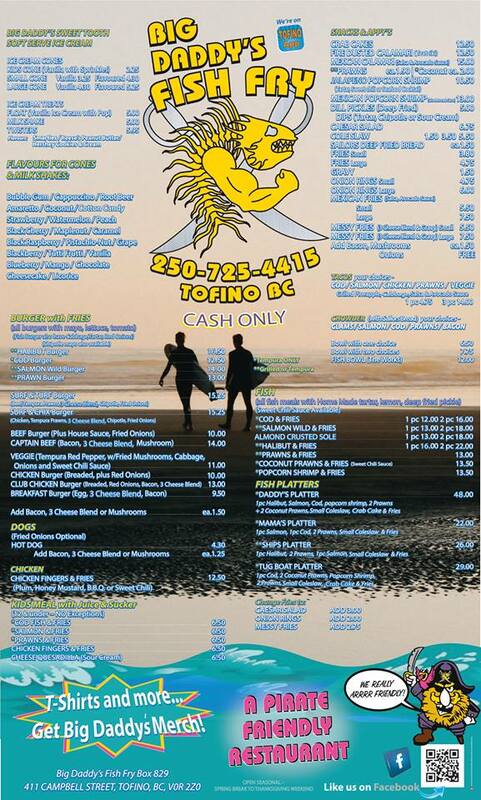 If you like Fish & Burgers this is the place to go in Tofino. 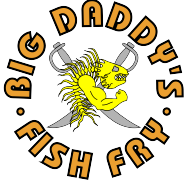 Fries, halibut, cod, salmon, tuna, prawns, tempura batter / grilled & home made tartar sauce. Fish Tacos - Cod, Salmon, Tuna, Prawn or Chicken with grilled pineapple, salsa and avocado sauce.